Beautiful Lennar home located in the desirable Central Unified School District. 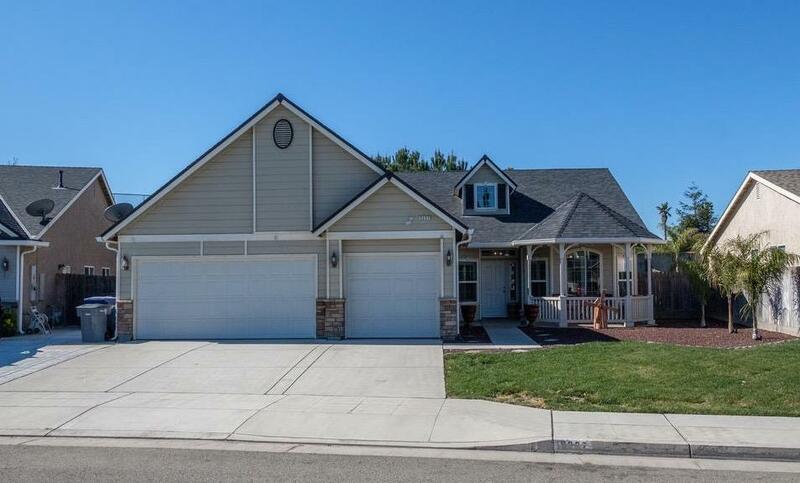 This 4 bedroom, 2 bath home features an open floor plan, vaulted ceilings, fireplace, granite counters in the kitchen with a breakfast bar, formal dining room, newer paint, newer flooring, and a large three car garage with built in storage cabinets. Backyard features lots of space and potential to customize your own backyard oasis. Conveniently located near shopping, dinning and great schools! This one won't last, call today to schedule a private tour! Listing provided courtesy of Jennifer Reda of Realty Concepts, Ltd.